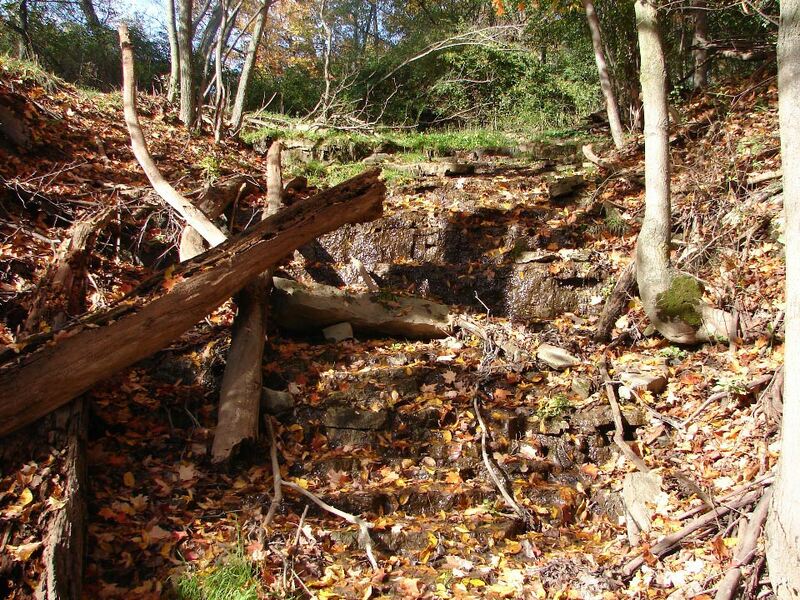 Samuel Cascade is located on a tributary of the Spring Creek in West Flamborough. It is 8 metres (26 feet) tall and 1.9 metres (6 feet) wide. 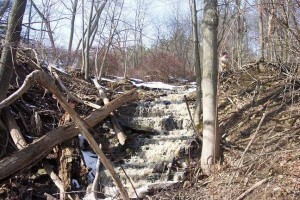 It experiences an impressive flow during peak storms and seasonal snow melts. It is located on private property and permission should be obtained from Shirley Betzner on Hwy 8 in West Flamborough. 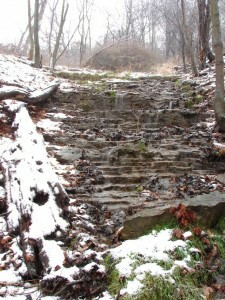 Samuel Cascade was bought to the attention of the Hamilton Conservation Authority by Shirley Betzner (in autumn 2007) when the HCA had contacted her about visiting Betzner Falls. 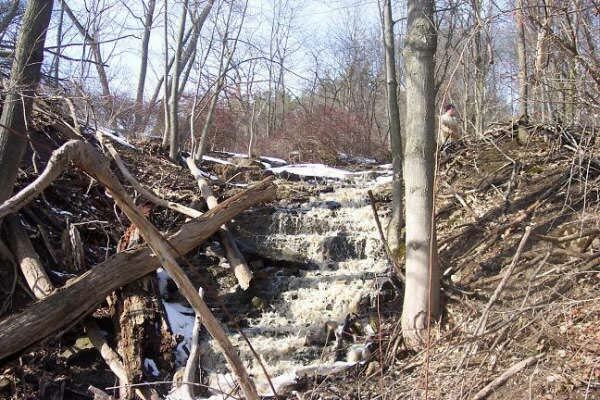 Shirley told them that there was a second waterfall on their property and it has been named Samuel Cascade after Samuel Betzner who was the first owner of the land almost 200 years ago. 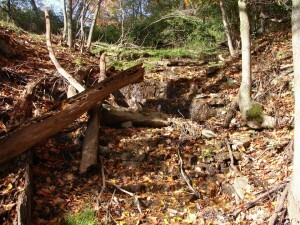 See section for Betzner Falls.